No matter what hair type you have, washing it is always a production. First, you’re spending extra time in the shower making sure to lather up your scalp as best as possible. Then, you’re likely spending a good amount of time blow drying and styling your hair post-shower. And then you hope and pray your hard work lasts you a good couple of days, just to make you life easier. 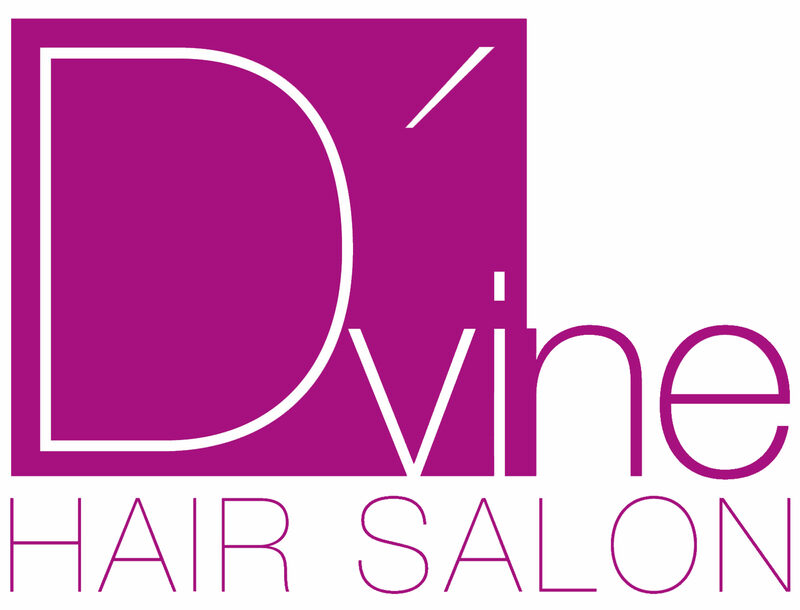 At D’vine Hair Salon, a full-service beauty salon in North Miami Beach, we have earned our reputation for providing women with some of the most beautiful and long-lasting blowouts in South Florida. Nothing makes a woman feel sexier or more ready to take on the world than a fresh blowout – no matter what kind of hair she has. We have clients with standing appointments who visit us weekly for their hair blowout therapy, and even clients who visit us twice a week to do the same. Each time they visit our salon, the look of excitement on their faces once their blowout is complete gives us all the feels, and reminds us just how much we love to help other women feel beautiful. But here’s the thing. Many women, as much as they love investing in their hair and visiting us weekly, are not exactly comfortable with only washing their hair once or twice per week. The question we get asked most at D’vine Hair Salon? How often should I really be washing my hair? The answer really depends on your hair, and your level of comfort with trying to maintain a blowout for as long as you can. According to an article recently published in the New York Times, chances are, you are washing your hair far too often. Most women lather up on a regular basis instead of when their hair actually needs a good washing – which is great news for those of us who find the task laborious. The trick, when it comes to knowing when your hair needs to be washed, is paying attention to when your hair starts to feel limp and slightly oily. You know, that look around the crown of your hairline that looks nothing like it did immediately post-blowout? Fine, thinning, or light-colored hair should be washed every 2-3 days, allowing time in between washes for the scalp to produce natural oils. Thicker or curlier hair types can typically get away with washing less frequently. Allow your hair to naturally start getting a little oilier before washing it – this is what protects the hair follicles and allows you to keep that thick gorgeous mane! And the #1 rule when it comes to hair washing? Shampoo less and condition more! For all of your hair needs, including top-of-the-line haircuts, coloring, extensions and more, visit D’vine Hair Salon today! Great blog! Do you have any hints for aspiring writers? I’m hoping to start my own site soon but I’m a little lost on everything. Would you recommend starting with a free platform like WordPress or go for a paid option? There are so many options out there that I’m completely overwhelmed .. Any tips? Thanks a lot! When someone writes an post he/she retains the idea of a user in his/her mind that how a user can understand it. So that’s why this piece of writing is great. Thanks!